What does this look like at St Mark’s Church Preschool and School? 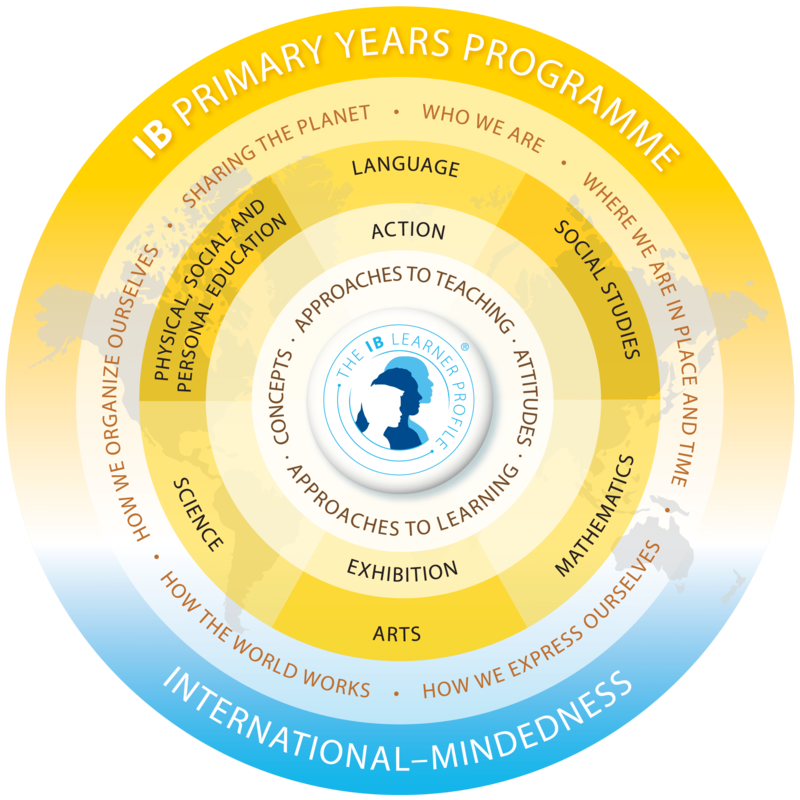 The International Baccalaureate, Primary Years Programme encourages children to become independent learners. To meet the needs of the fast-paced and ever-changing world that our students will enter, we want our children to have a strong set of problem-solving strategies, the ability to think critically as well as the knowledge and skills to apply to new and unfamiliar tasks. We expect that our students will continue to question throughout their lives and have a strong sense of fairness towards all people. As a result of their learning, we want children to take socially responsible action that has an impact on themselves, their friends, the school and the community in which they live. Through their work in the Primary School, we want all students to develop a positive self-concept that includes an understanding of their profile as a learner. Understanding their strengths, preferred styles of learning and areas in which they need support is considered an important attribute of a successful learner. We strive to build on the students’ natural curiosity for the world around them and provide a well-balanced curriculum framework that incorporates the most recent research on how children learn. We want students from St Mark’s Church School to be appreciative of their opportunities and become lifelong learners.